Since 2009, our mission has been to provide exceptional facials that begin with a skin analysis and personal consultation. That way, each facial is customized to your skin type and needs making your experience a one-of-a-kind rejuvenation of your skin. Select a massage type and length by clicking anywhere on the 'Select Appointment Type' drop-down menu and then selecting it from the list. The techniques used in a back facial are very similar to those applied in a regular facial treatment. The only difference is that the skin products used in a back facial are formulated specifically for the skin on your back, which is much tougher than the delicate skin on your face. Many of us will experience clogged pores and breakout on our backs, especially during the summer months when we tend to perspire the most. Back facials are great for treating the hard to reach areas of your back. Our $50, 45-minute back facial treatment will help to cleanse and exfoliate the skin while treating any congestion and reveal a brighter and smoother skin. CBD oil has anti-inflammatory benefits and promotes a sense of calmness and relaxation. Click here to learn more about the benefits of CBD Oil. Dermaplaning is a crowd favorite. Why? It eliminates that annoying peach fuzz and dry skin that gives skin a dull lifeless look that cakes up your makeup. Dermaplaning removes all the dead skin cells and also the facial hair, leaving the surface very, very smooth. An additional benefit is that it allows for greater penetration of skincare products and creates a flawless canvas for makeup to glide on smoothly. In fact, cosmetic dermatologists often use dermaplaning to help prepare skin for more intrusive procedures such as laser treatments and chemical peels. Our $50, 45-minute dermaplaning treatment exfoliates the outer most layer of dead skin as well as removes facial hair leaving the skin immediately silky soft and smooth. For a more intense treatment, you may choose to add a Glycolic peel to your dermaplane. Adding this stimulates the production of collagen and improve the elasticity of skin resulting in a smooth, supple and vibrant skin for a youthful and radiant glow. Peels also improve the tone, texture, smoothness, and appearance of skin. For this treatment, it is important to remember that everyone’s skin is different and will react differently. After a Glycolic peel, the skin will look a little sunburned. Depending on the strength of the peel and skin sensitivity, redness may fade within hours or last up to a week. Your facial skin may lightly peel over the next 1 to 14 days as new skin appears. Your skin may feel dry and flake a bit as the new skin appears. Our $80, 60-minute dermaplane with peel treatment will give you a youthful and radiant glow. Want smoother, softer, retexturized skin but short on time? This advanced, ultimate-strength "quick peel" contains potent acids and enzymes to provide a powerful peeling of dulling surface cells in just 30 minutes. It's the fastest way to smooth out fine lines and wrinkles, leaving your skin feeling refreshed and younger looking. 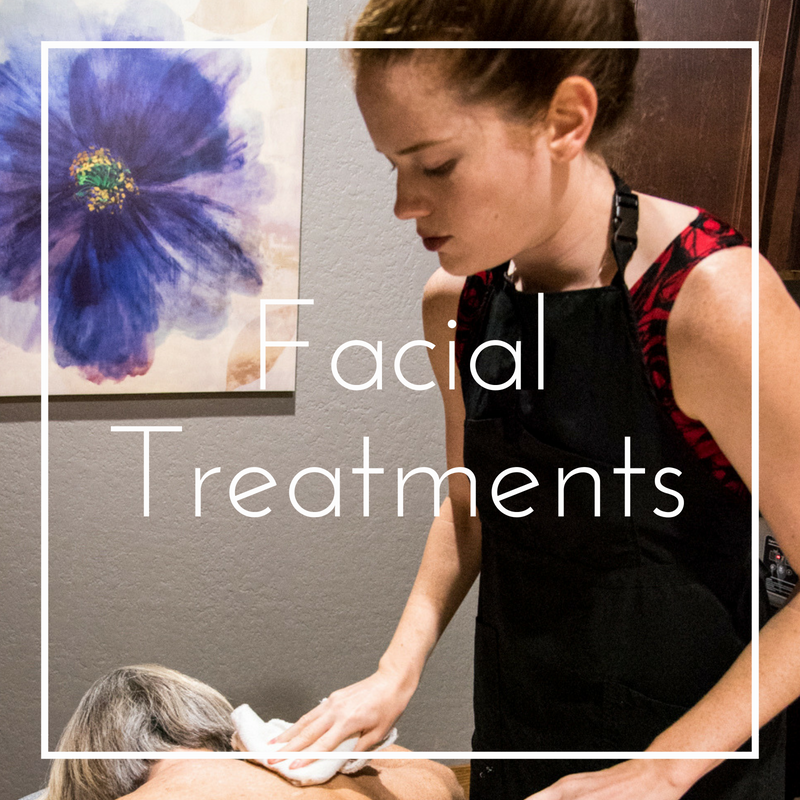 Our top of the line facial begins with a thorough cleansing and skin analysis, followed by extraction of blackheads or whiteheads if required. A custom mask and gentle fruit enzyme peel are applied to remove any dead skin to reveal the bright new skin underneath. 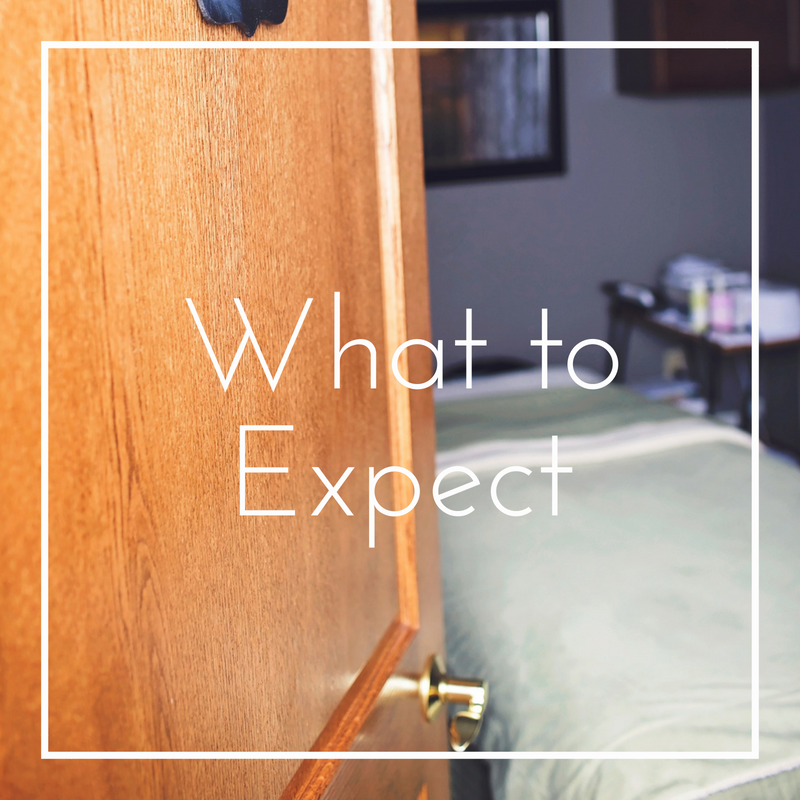 All of this is followed by a relaxing scalp, face, neck and shoulder massage. This $70, 60-minute treatment is designed and customized for your exact complexion from start to finish. A FacialDerm combines the best of both our custom facials and microdermabrasion. Experience a full custom facial using our high-end line Skin Script RX along with a skin-freshening session of microdermabrasion - all in one session. The microdermabrasion buffs away surface skin leaving a fresh canvas for your customer blended power treatment to get to work, reducing the appearance of fine lines, wrinkles, age spots, acne scars, hyperpigmentation, sun damage, and pore size. This $80, 60-minute treatment will leave your skin looking and feeling amazing. 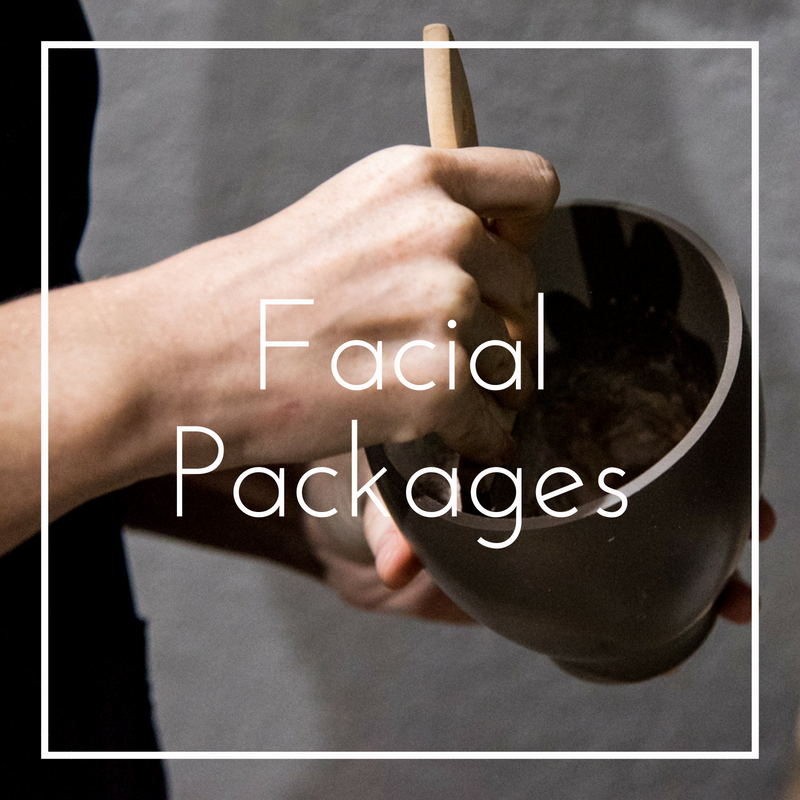 Please call to find out more about our facial packages. 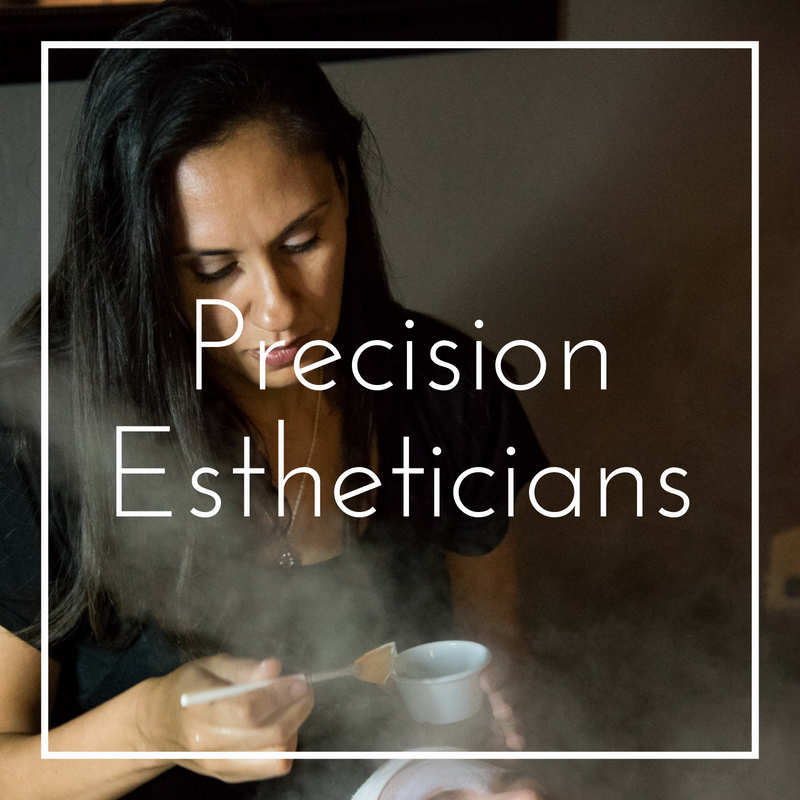 Curious about esthetics? Read our articles!